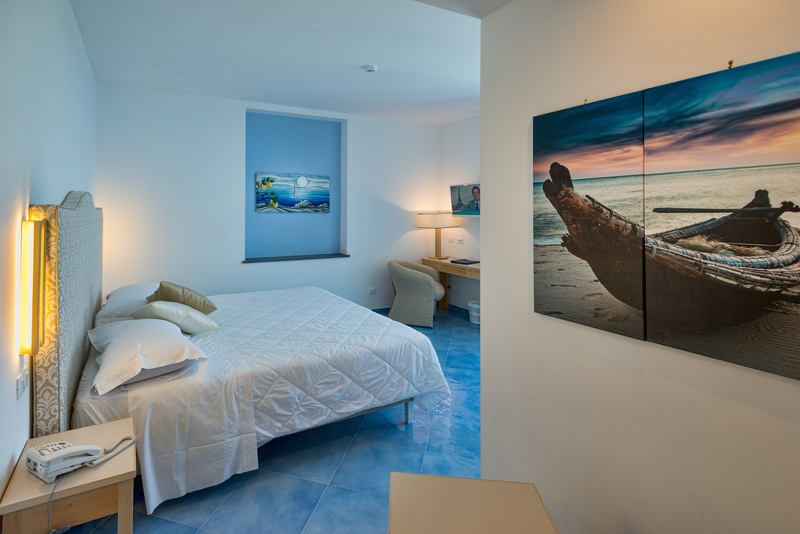 All the Premium rooms at Boutique Hotel Helios are equipped with all the comforts, necessary to satisfy guests needs. 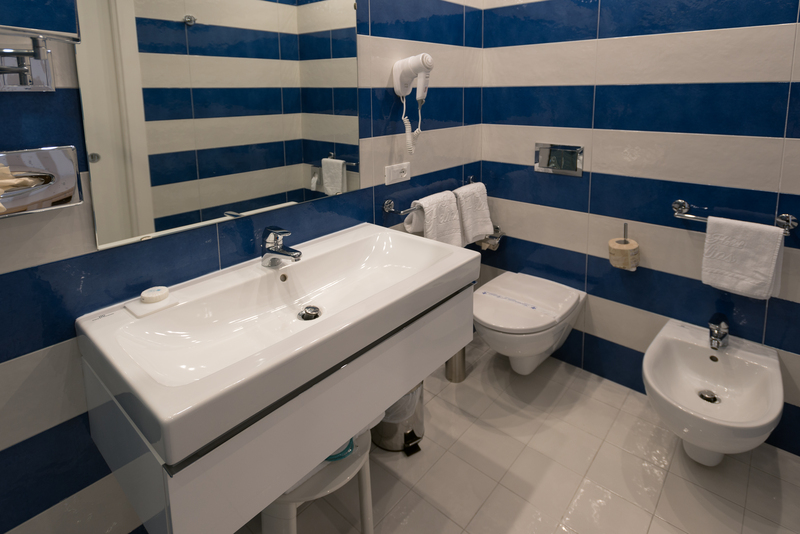 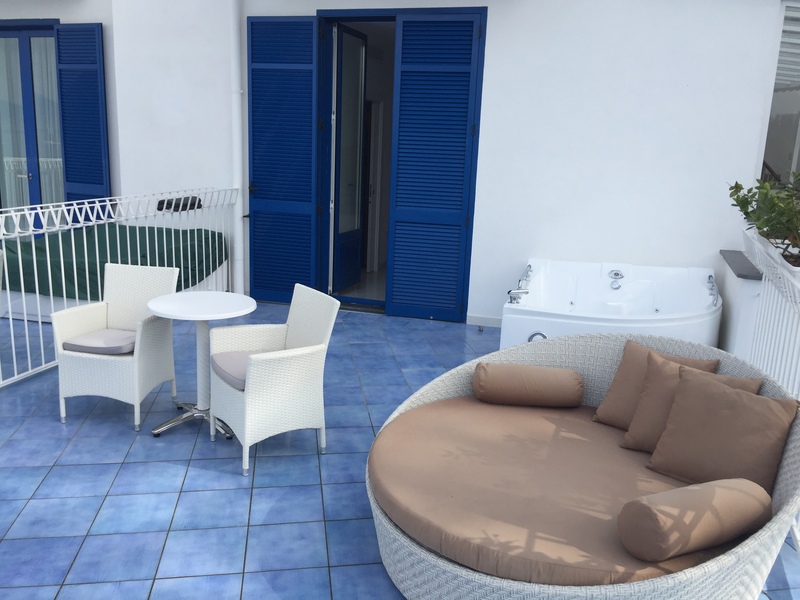 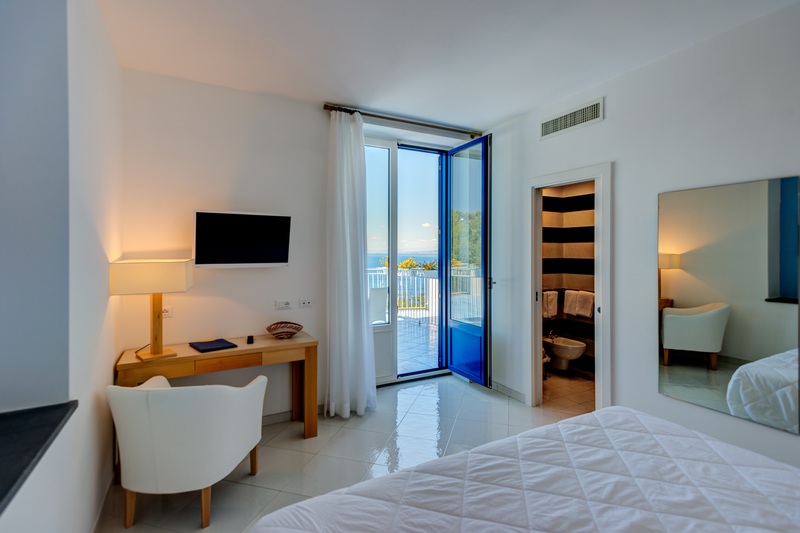 With a double king bed, a spacious wardrobe and a bathroom decorated with fine ceramics, Premium rooms are perfect to spend unforgettable moments thanks to the large terrace with the hot tub Jacuzzi overlooking the Gulf of Sorrento. 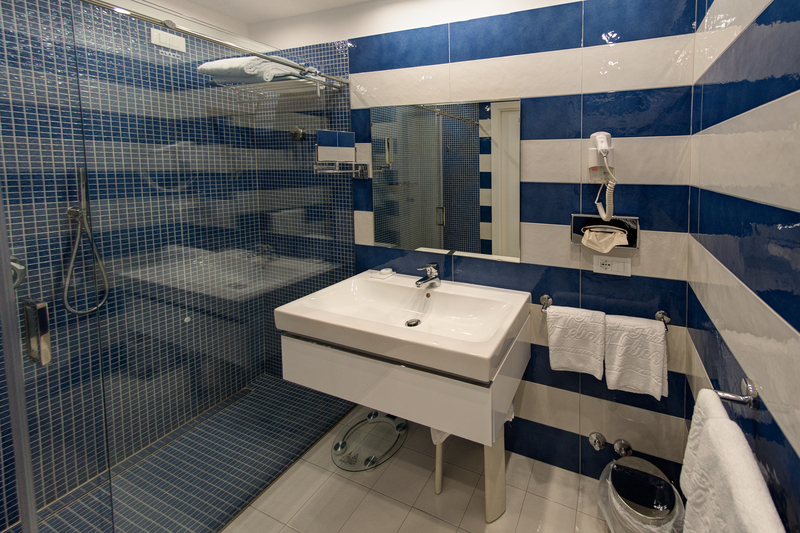 wi-fi, safe, minibar, satellite TV, outdoor jacuzzi, telephone, air conditioning, hairdryer, work desk, complimentary toiletries, Wake Up call.